Visitors to the Harry S. Truman Library may see on display two of the four original canisters of the “Pumpkin Papers,” currently on loan from the National Archives. 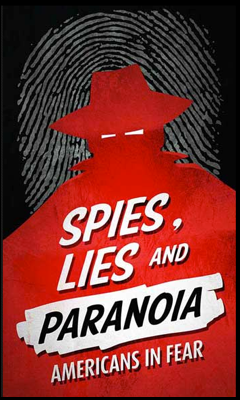 They form part of “Spies, Lies, and Paranoia: Americans in Fear,” which runs March 15 – October 26, 2014. The curator is Dr. Clay Bauske. 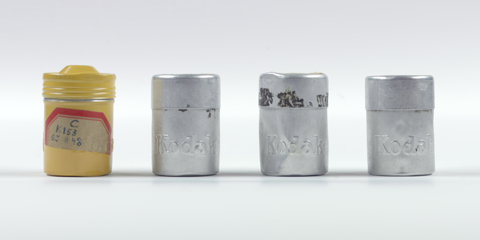 The canisters are empty and contain no film or other materials. Thanks for the tip. Happy Halloween in advance.